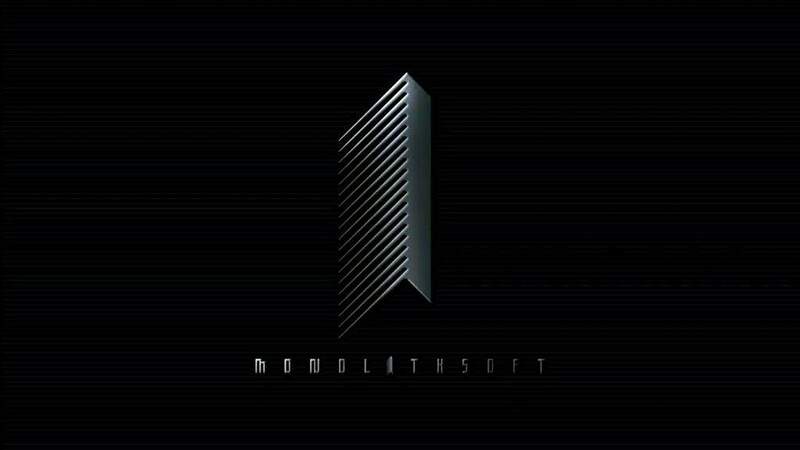 While Monolith Soft isn't ready to announce anything yet, the company has shared interest in creating some games that spawn from original IP. This news comes from an interview with Yasuyuki Honne and Tomohiro Hagiwara. With recent projects, Monolith Soft has been working on Nintendo-owned IP. They hope to let the Kyoto studio strut their stuff with an original creation sometime in the future. Unless I&apos;m mistaken, wouldn&apos;t any of their creations become a Nintendo-owned IP since Monolith Soft themselves are owned by Nintendo? That nintendosoup article is wrong. Nothing to do with the state of their IPs or future ones, as they&apos;ll always belong to Nintendo too. 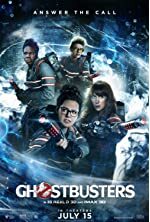 Technically, it is possible for the studio to self-publish something and release it on their own, but it’d have to be Switch-exclusive. Rare did the same thing back in the N64 days with Banjo, Perfect Dark and Killer Instinct. Actually NEVERUNPLAYING, unlike the situation with Rare, anything Monolith Soft makes would still belong to Nintendo. Its not really "self publishing" when you ARE Nintendo as well (as Monolith Soft is a 1st party studio). Rare was never owned by Nintendo, so they could freely self publish as well as getting to keep their own creations that were not part of Nintendo&apos;s IP (or its universe). Nintendo was only able to have Rare keep those games on Nintendo consoles as Nintendo did own a good chunk of Rare (just not the controlling share). Rare was never fully owned by Nintendo though, they were just a second party affiliate like Hal, among others. Monolith Soft is subsidiary of Nintendo. Nintendo fully owns them, so could they really self publish without Nintendo&apos;s permission? Nintendo owns a majority of Monolithsift (80%), with Namco and the studio’s higher ups owning the rest. They’ve developed games since the buyout without Nintendo’s involvement too (Project X Zone, DBZ: Attack of the Saiyans, Super Robot Taisen OG - all Namco published). The possibility is there, it just requires them to 100% fund it, which would be tough and perhaps not worth it. I believe Brownie Brown and Creatures did smaller games like that too. You info is outdated, as Namco has already sold off its remaining shares. Namco has 0 shares in Monolith Soft. The 3 names after Nintendo are from Monolith Soft. This means, from Monolith Soft&apos;s own site, that Nintendo owns 96.66% of Monolith Soft. Creatures is not owned by Nintendo, and own 1/3 of the Pokemon franchise just like GameFreak & Nintendo (though unlike Creatures & GameFreak, Nintendo has sole trademark rights giving them the ultimate Veto Power over all things Pokemon). Good for them. I really enjoy what they do and I look forward to whatever they have to share. Man, what a dorky comment, but it&apos;s how I feel. An rpg like mother series would be nice.